Hello again. This is an extra update since I’m going away to visit family for a while. I may be able to update a couple of times, but don’t count on it. Regular updates will resume on February 3. 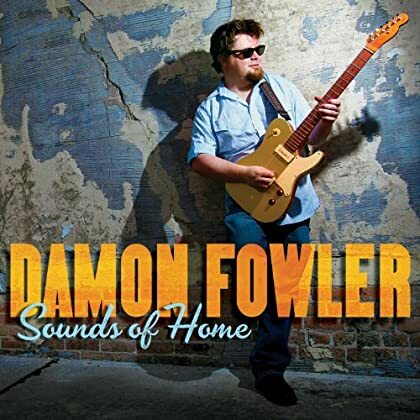 Anyhow, here is the fine new album by Damon Fowler. Genre: blues/rock. Enjoy! Howdy. 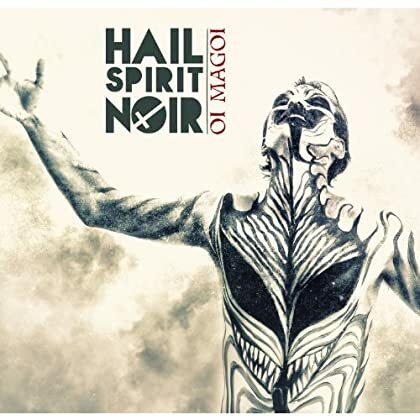 The new album by Hail Spirit Noir is a very recent addition to Spotify. Genre: progressive black metal. Enjoy! Hey. 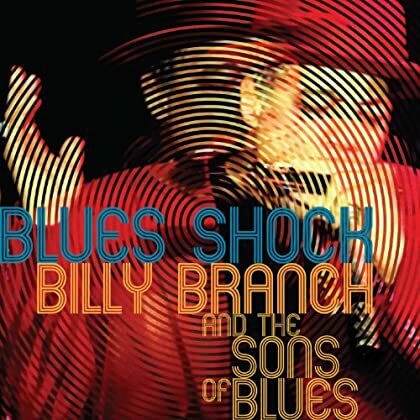 From a very recent Spotify comes this new album by Billy Branch & the Sons of Blues. Genre: blues/soul. Enjoy! Hi. 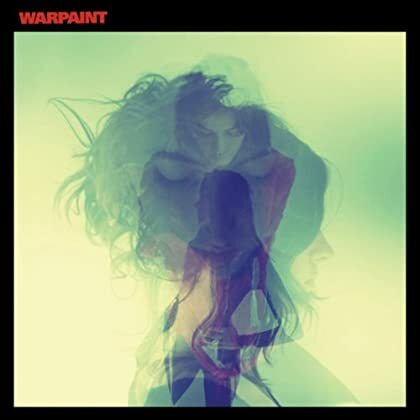 The new album by Warpaint is of course getting a blog post. Genre: psychedelic rock. Enjoy! Morning. 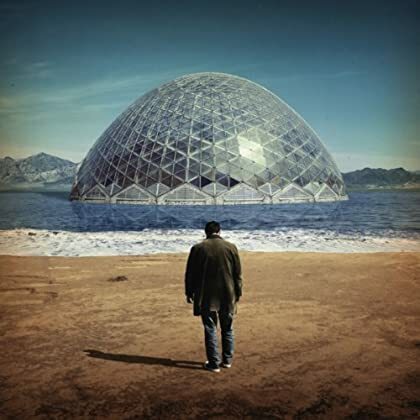 The new album by singer-songwriter Damien Jurado is a keeper. Enjoy! Hey. 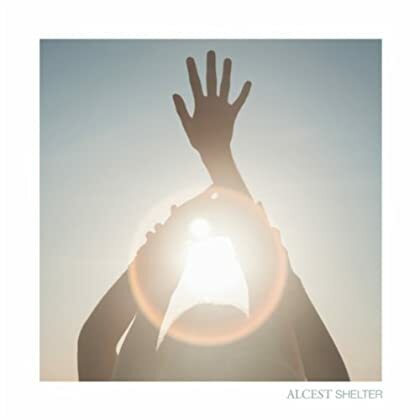 From a very recent Spotify update: the new album by Alcest. Genre: post-rock/shoegaze. Enjoy! Good morning friends. The stellar new album by Sharon Jones and the Dap-Kings was added for most users earlier this week and for the rest a couple of days ago. Genre: soul. Enjoy! Howdy. 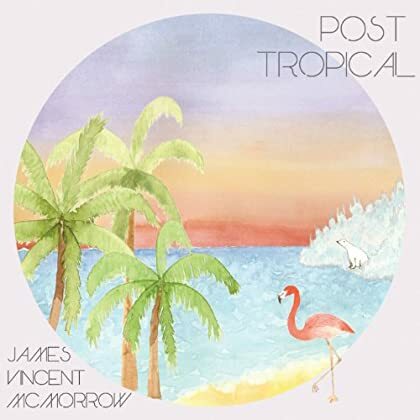 The new album by folk/soul singer-songwriter James Vincent McMorrow is now available all over Europe. Enjoy! Hello. 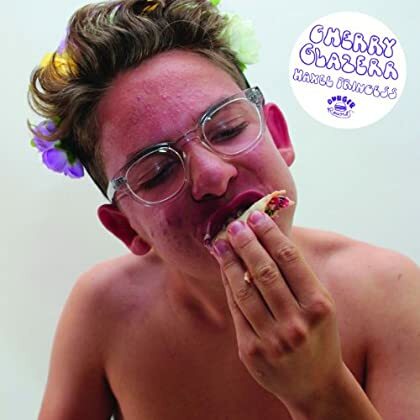 This new album by Cherry Glazerr was a positive surprise for me. Genre: pop/rock. Enjoy! Morning. 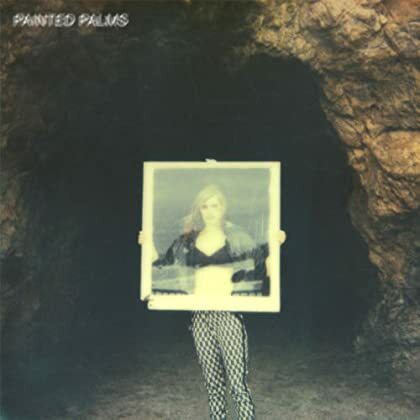 From earlier this week comes this debut album by Painted Palms. Genre: electronic/pop. Enjoy!